How to take automated backups in Ec2 Volumes. Amazon has not yet presented managed automated backups in EC2 service. It is only available in RDS service. But using CloudWatch Events we can configure automated snapshots for our EC2 volumes using Lamda functions or by calling EC2 CreateSnapshot API on the behalf of us. AWS CloudWatch is monitoring service and we will use its sub service – Events. We will configure rules in CloudWatch Events to take snapshots by calling EC2 CreateSnaphot API with IAM role. Events will take Snapshot for desired volume id and then the Snapshot will be stored into S3. After the Snapshot process ends Events will trigger SNS topic to send notification about operation to SNS topic subscribers. Amazon CloudWatch is a monitoring service for AWS cloud resources and the applications running on it. CloudWatch helps you to collect and track metrics for your AWS resources. You can configure alarm to help you react when changes happen to your resources. For example, you can create a alarm when your EC2 instance is utilizing more CPU than the normal usage limit. You can do more than creating alarm by leveraging the CloudWatch Events feature. In this tutorial, we are going to see the one such use case of CloudWatch Events where you can automate the EBS (Elastic Block Storage) snapshots creation. A topic is a communication channel to send messages and subscribe to notifications. It provides an access point for publishers and subscribers to communicate with each other. In this section you create a topic named MyTopic. In the Amazon SNS console, click Create topic. The Create topic dialog box appears. In the Topic name box, type a topic name. The new topic appears in the Topics page. Select the new topic and then click the topic ARN. To receive messages published to a topic, you have to subscribe an endpoint to that topic. 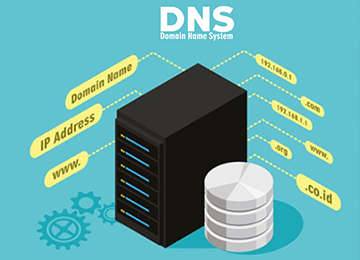 An endpoint is a mobile app, web server, email address, or an Amazon SQS queue that can receive notification messages from Amazon SNS. 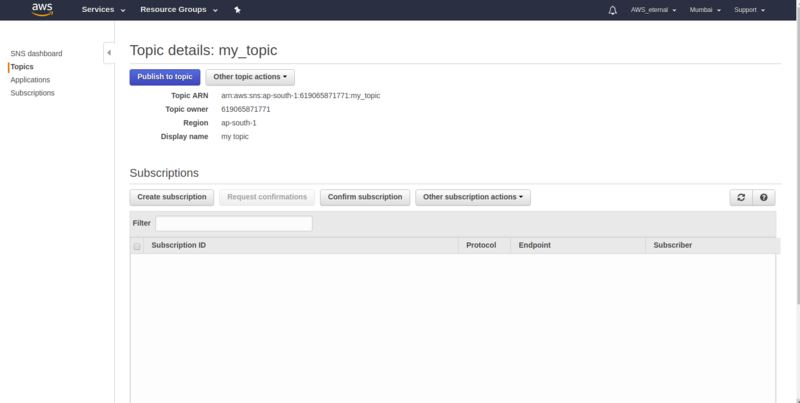 Once you subscribe an endpoint to a topic and the subscription is confirmed, the endpoint will receive all messages published to that topic. 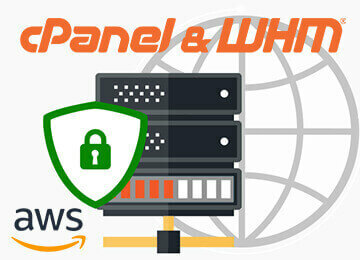 Open the Amazon SNS console at https://console.aws.amazon.com/sns/v2/home. The Create Subscription dialog box appears. In the Topic ARN field, paste the topic ARN you created in the previous task, for example:arn:aws:sns:us-west-2:111122223333:MyTopic. In the Protocol drop-down box, select Email. In the Endpoint box, type an email address you can use to receive the notification. Go to your email application and open the message from AWS Notifications, and then click the link to confirm your subscription. Your web browser displays a confirmation response from Amazon SNS. Now you have created a SNS topic and confirmed email address of end point. You will need this SNS topic to get alerts on automated backup status. 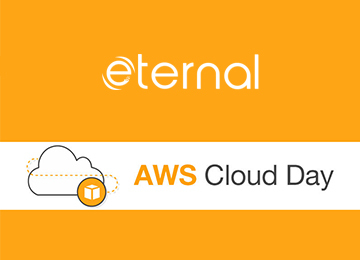 In next steps you will learn how to take automated backups for EC2 volumes. Open the Cloudwatch console at https://eu-central-1.console.aws.amazon.com/cloudwatch. Click on Create rule to create a rule into events. Select Event Pattern in Event Source section. In Service Name parameter select EC2 using drop down menu. In Event Type parameter, select EBS Snapshot Notification from drop down menu. Leave everything as default in rest of settings in Event Source section. Click on Add Target in Targets section. Select SNS topic from drop down menu. In Topic parameter select the topic you have created for notifications. Click Configure Details at the bottom of the page. Give a name of rule. Write description about the rule. Finally click on Create rule to finish. You have created an notification alert whenever any snapshot will be created. This will help us to know the status of the snapshot into subscriber’s email. Select Schedule in Event Source section. In Fix rate of parameter select Days using drop down menu and enter desired period of days. Select EC2 CreateSnapshot API Call from drop down menu. In Volume ID parameter, enter the volume id for which you want to schedule automated snapshots. Select Create a new role for this specific resource. Congratulations now you have successfully set up automated snapshots for your EC2 EBS volumes with SNS Notifications using CloudWatch Events.